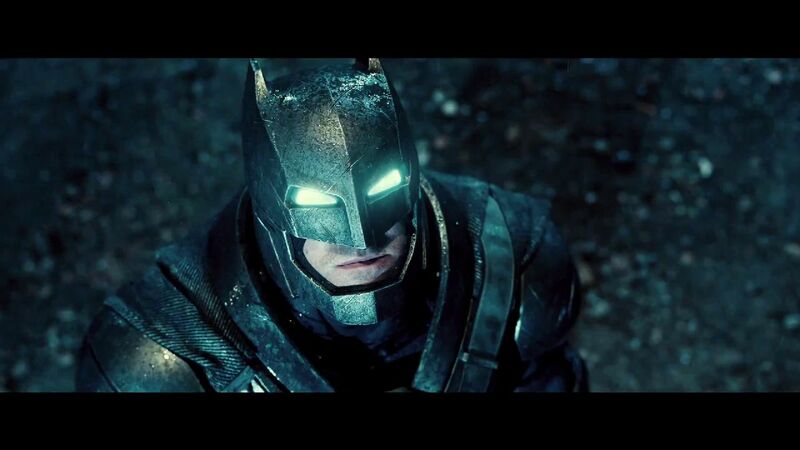 On Thursday night, the first trailer for Batman v Superman: Dawn of Justice leaked online. I said in this article that I wouldn’t be watching it. However, the official trailer was recently released online in full HD, so it’s time to break it down! This is the first time we see Batman and Superman on the big screen together, and it is a beautiful thing. Check it out! WOW. This is exactly what I was looking for in a trailer. We’ve been bombarded with trailer after trailer this week, but this one is definitely one of my favorites, second only to Star Wars. Batman and Superman have an equal amount of screen time, and it feels like it was ripped straight from a comic book. There’s a lot of stuff in this trailer, both visually and audibly, so let’s break this thing down! 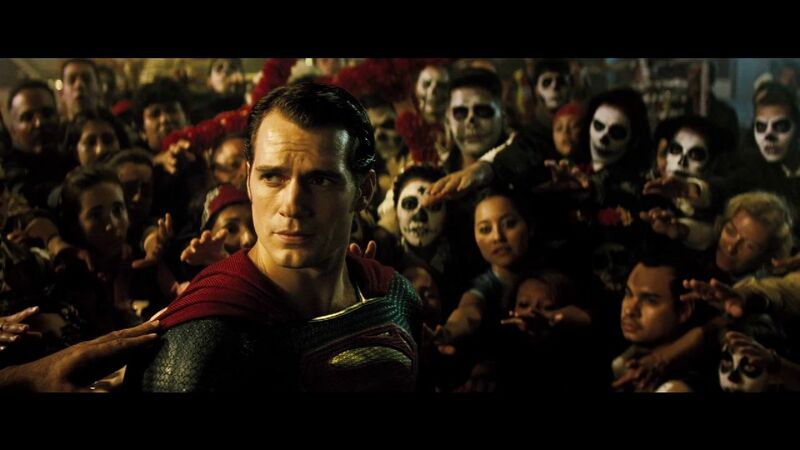 -The point of this voiceover segment is to convey how torn the world is on Superman’s presence. 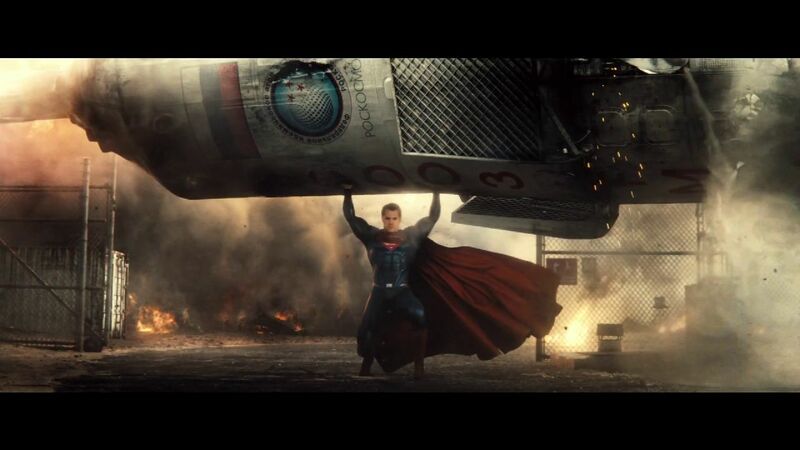 I am so thrilled they went this way because I liked Man of Steel, but I felt there was too much destruction. When that movie came out, I said that to make a good sequel, you’d have to deal with how people felt about that massive amount of destruction, and it looks like this movie delivers. -I love this whole kind of buildup, as it looks very much like a comic book. Every time it cuts back to this shot, I’m reminded of a line of panels, each one slowly getting closer to the focus of the image. -This shot is interesting, because I literally have NO idea what’s going on. The people with face paint are the things that stand out the most to me, but I can’t even fathom what it’s supposed to mean. 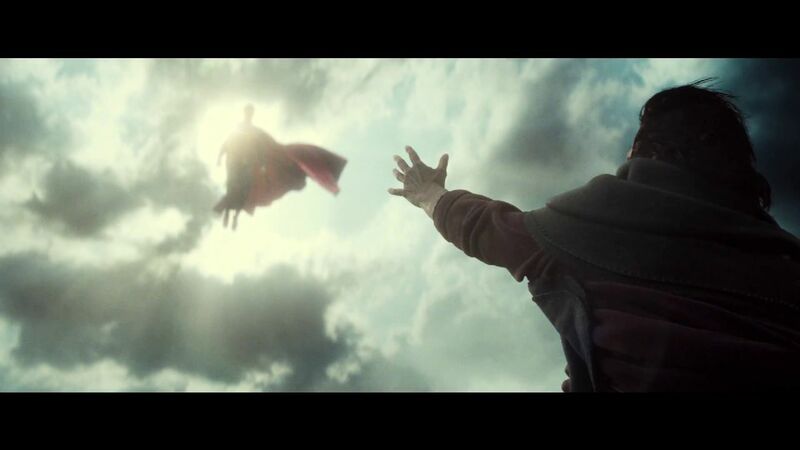 -Here’s the thing I love about this trailer: it addresses most of the concerns I had about Man of Steel. When I first saw this image, it looked really overproduced and out of place. However, when I saw it again, I realized I felt this way because it looks very bright and colorful, just like Superman should be. This is in TOTAL contrast to Man of Steel where everything looked just a bit grey. -So funny story. This woman who’s talking about power that corrupts absolutely is definitely the woman who played Helen Parr (Elastigirl) in The Incredibles, which is another movie that deals with the power superheroes wield. 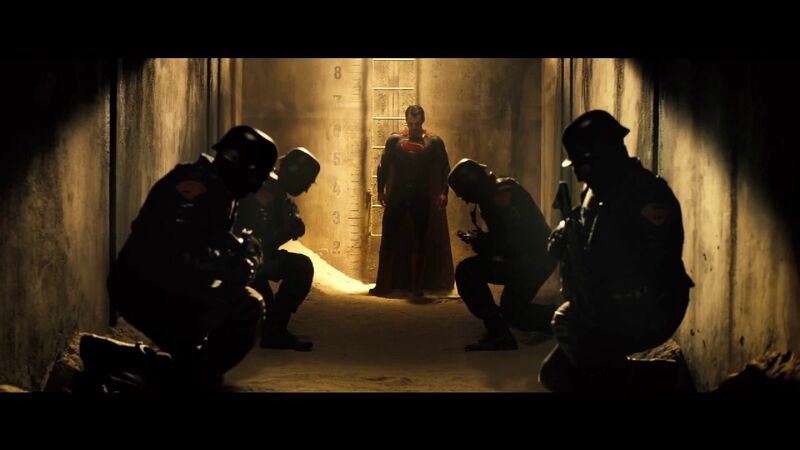 -This shot right here is super strange in that it almost looks like Superman is leading these troops. If you look very closely, they all have Superman’s “S” embroidered on the side of their uniforms. It reminds me a lot of the video game Injustice: Gods Among Us, where Superman leads a violent regime devoted to hunting down and killing criminals. -Right after this shot, we hear the distinct voice of Jesse Eisenberg, who plays Lex Luthor in the film. Even though his line is a bit nonsensical, it definitely makes it sound like Luthor is a bit jealous of Superman. Also, it’s in the middle of his dialogue that we hear another voice say, “They brought their warrior.” It’s an interesting line, and it makes me wonder what the context is. 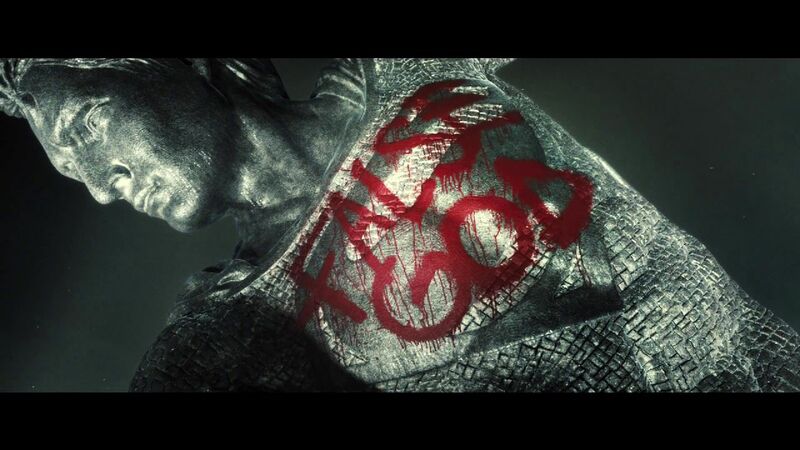 -The chant of “go home” leading into this shot of Superman’s defiled statue is totally my favorite shot, which is a big compliment because this trailer has Batman in it! 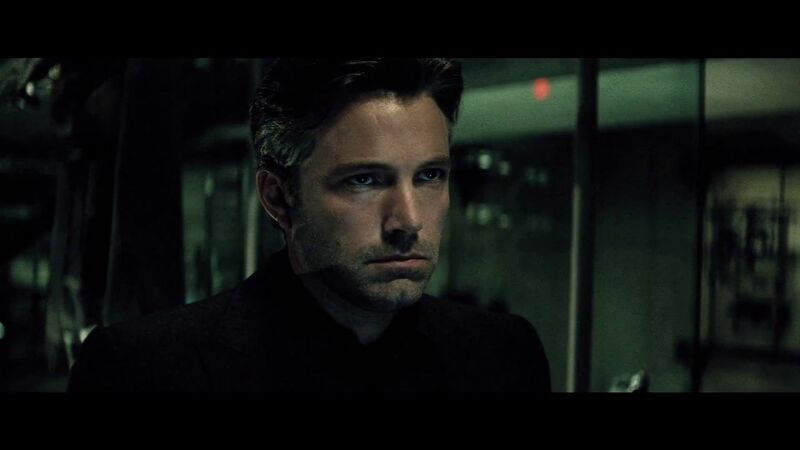 -As we see the first shot of Ben Affleck as Bruce Wayne, we hear Jeremy Irons’ unmistakable voice. He will be playing Alfred in the film. But my question is this: who is he talking about when he talks about good men turning cruel? Luthor? Or maybe even Bruce? Also, if you look on the far left side of the screen, you see something that looks a bit like a costume. Is that Jason Todd’s Robin costume that we heard would be in the movie? If so, I’ll definitely be kicking myself for distrusting those rumors. 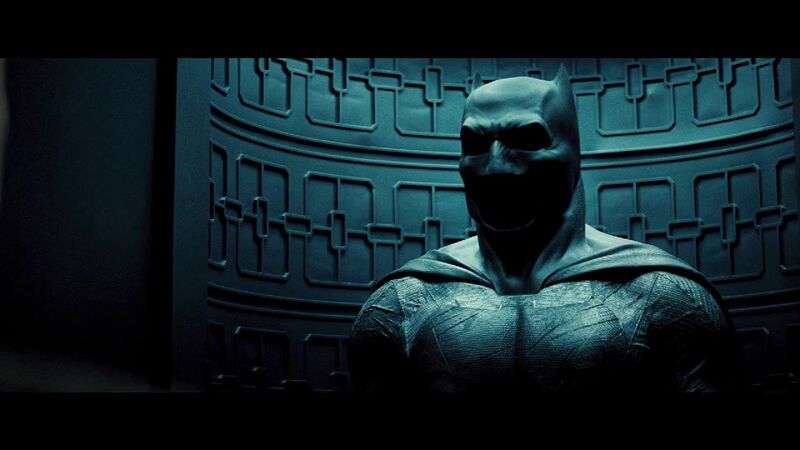 -Another beautiful shot of Batman’s costume taken almost directly from Frank Miller’s comic book, The Dark Knight Returns. 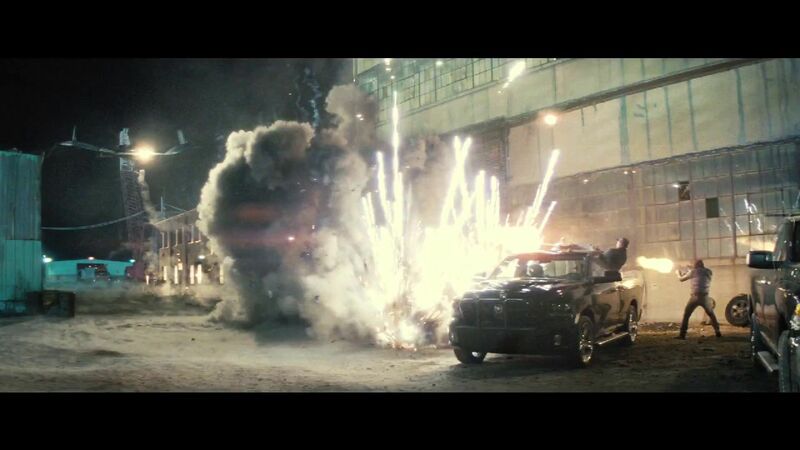 -In these next couple of shots, we see what looks to be the Batplane and the Batmobile in action. It looks super cool and all, but is Batman killing people? If so, that’s not okay. Maybe Lex Luthor hijacks the plane remotely. -Goodness gracious. Ben Affleck as Batman is freaking huge. -And here’s the obligatory “Batman watches the city” shot…oh, and that’s definitely a rifle he’s holding. Another element ripped from The Dark Knight Returns. 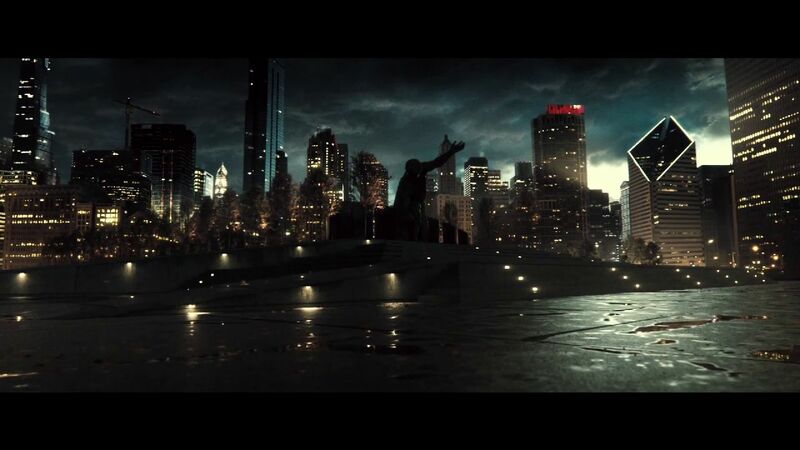 -These end shots are reminiscent of the teaser footage Zack Snyder brought to Comic-Con last year. This is Batman’s suit he uses to fight Superman from (again) The Dark Knight Returns. 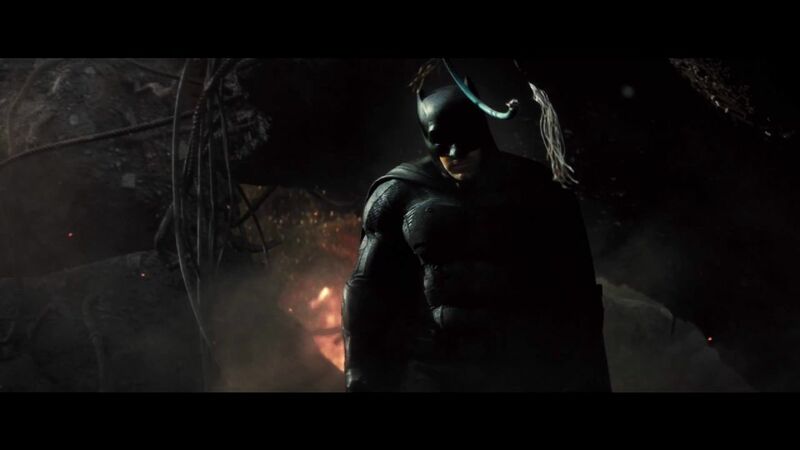 -Whatever Batman’s voice is here, it’s certainly a step up from Christian Bale’s growl. I don’t know if his voice only sounds like that when he’s in that particular suit, or if it’s a voice changer he uses a la Arrow, but I actually think it sounds good. -And end logo. This setup is also similar to the footage used at Comic-Con 2013 to announce the movie. If the rest of the DC Universe looks the way this trailer does, then I’ll be thrilled. What did you think of the trailer?